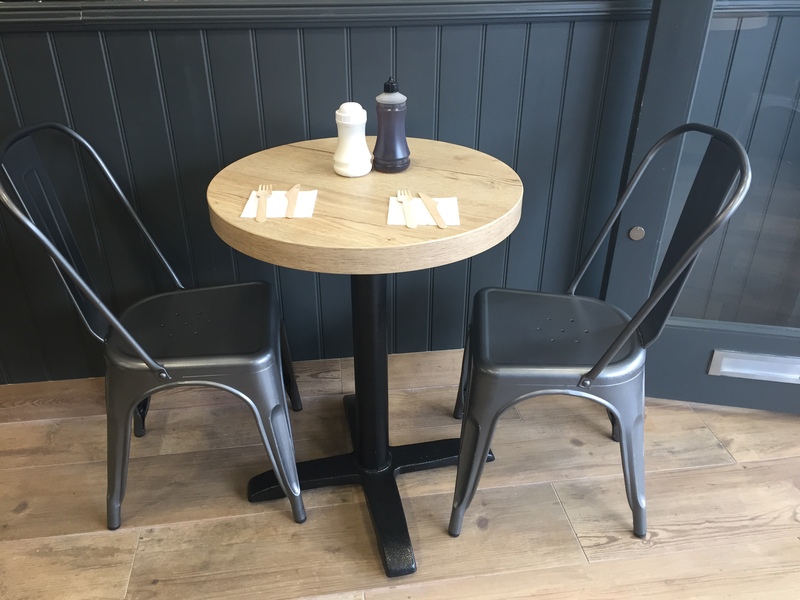 Welcome to Captain's Traditional Fish & Chips Hoddesdon. 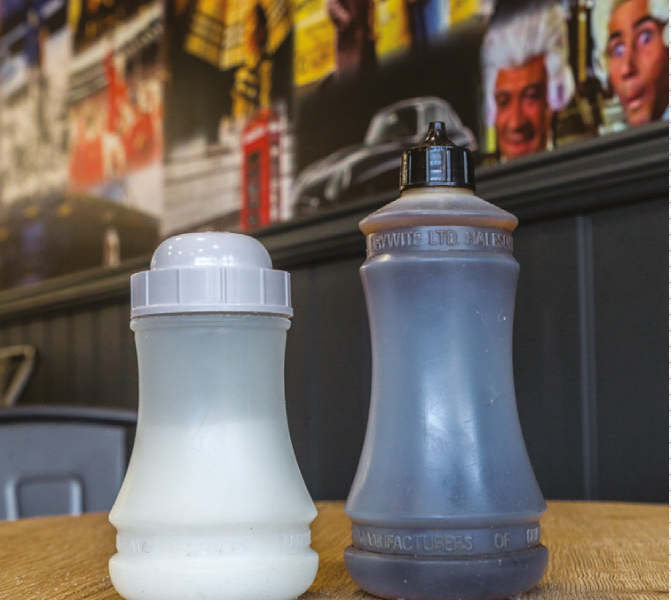 At Captain's Best of British eat in and takeaway Fish and Chip Shop, we pride ourselves on quality and affordable food and have done since 1998. 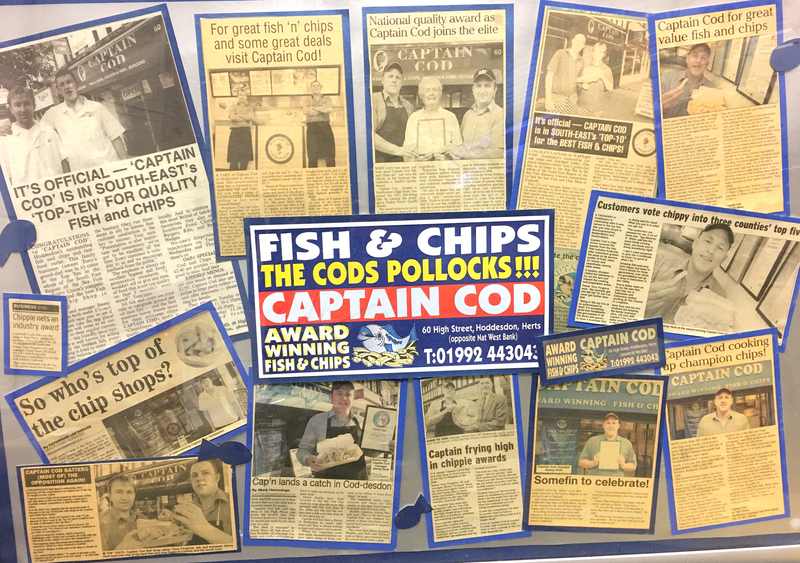 For 18 years, Captain Cod has been the go-to fish and chip shop in Hoddesdon, with the queue of customers snaking out of the door (particularly on a Friday and Saturday evening) the stuff of local legend. 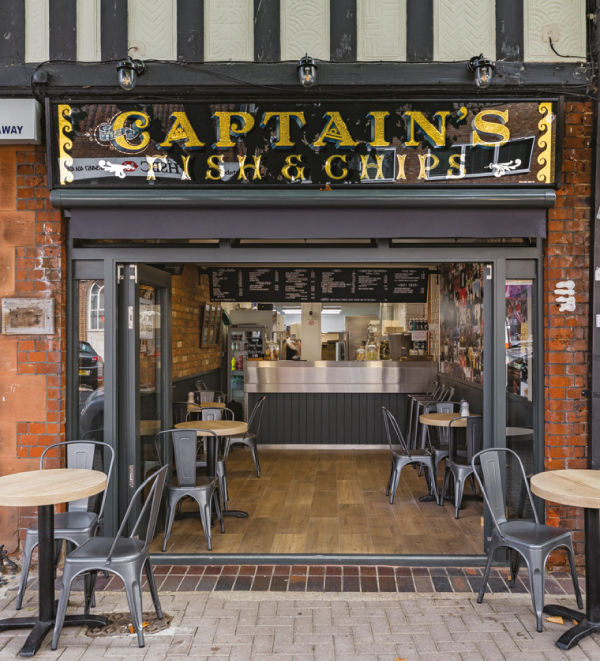 Now, after a month-long closure to completely refurbish the High Street shop, it has reopened with a totally fresh and modern new look, and even a new name – Captain’s Fish and Chips. 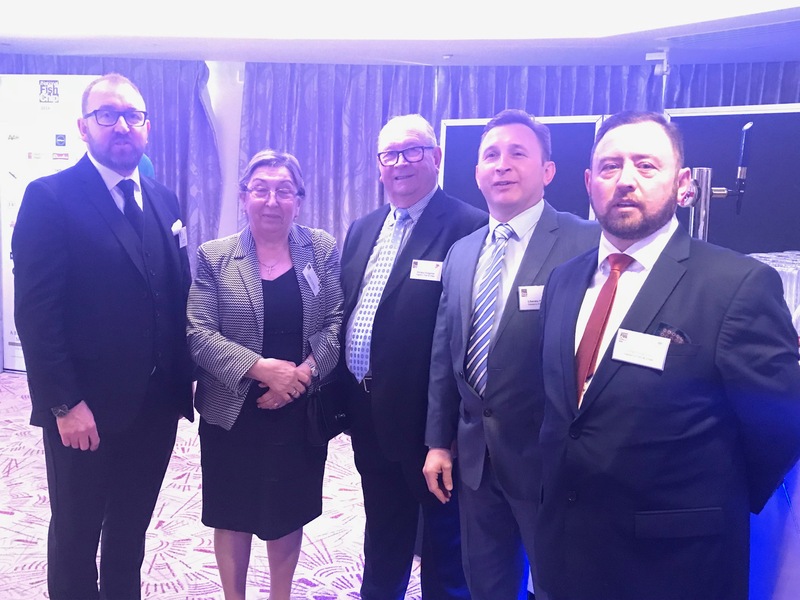 It is still run by the same owners, Tony Forgione and his brothers Luigi and Libby, who opened it back in 1998. 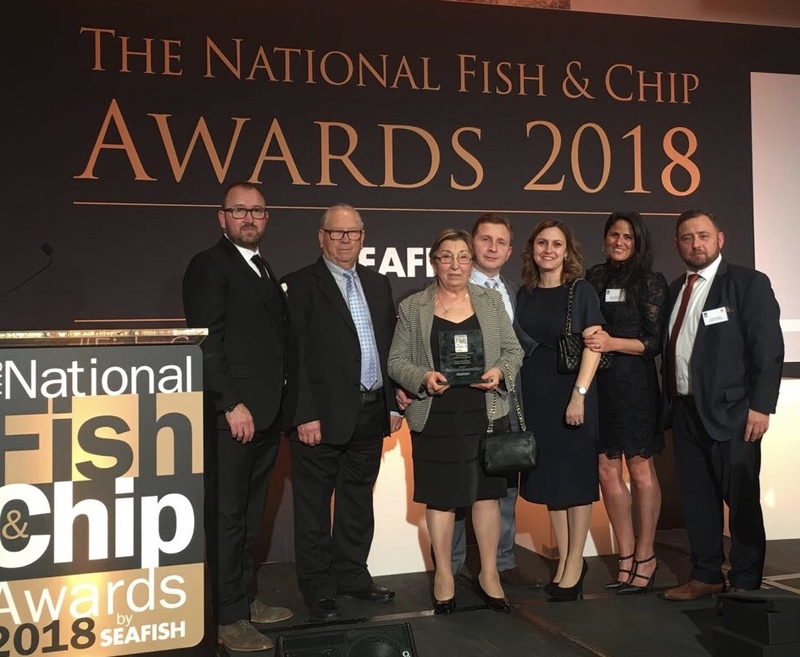 Tony and his brothers are the third generation of their family to have been in the fish and chip business, so they know how to cook Britain’s traditional national takeaway dish to perfection. Captain's offers Traditional Fish & Chips to takeaway as well as Southern Fried Chicken, Fish, Chicken & Veggge Burgers, Pies, Sausages and Desserts. 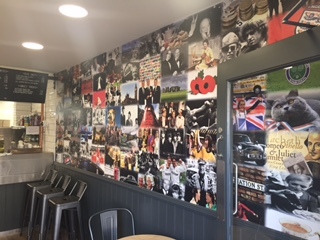 We have recently refurbished our shop and look forward to your next visit! 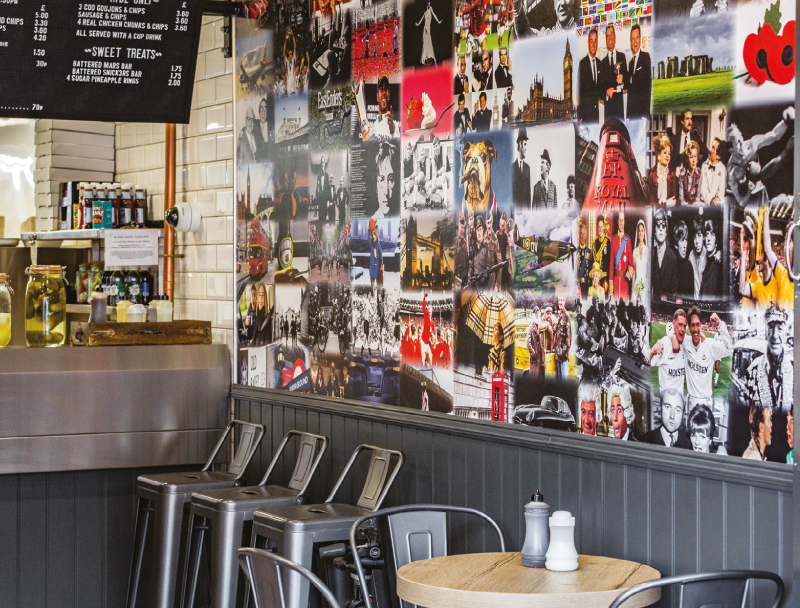 Keep an eye out on our website and social media for daily specials and great value deals.